Nation wide delivery & Setup available. we can supply 42" plasma hire trough out the UK with eye level stands, desktop stands or wall mounts. 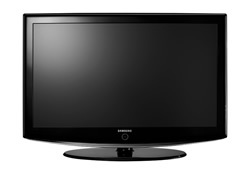 we can also supply 32" LCD TVs or 50" Plasma screen hire.